This is more like personal notes, because I used to know this but I forgot. Sometimes reading technical term in Thai can be difficult for me. Because Thai language are based on more difficult Indian (Bali, Sanskrit), let's say it is similar to Latin used in English, and other languages. I prefer to use English in all computing purposes, whether is is for personal, work, or etc. 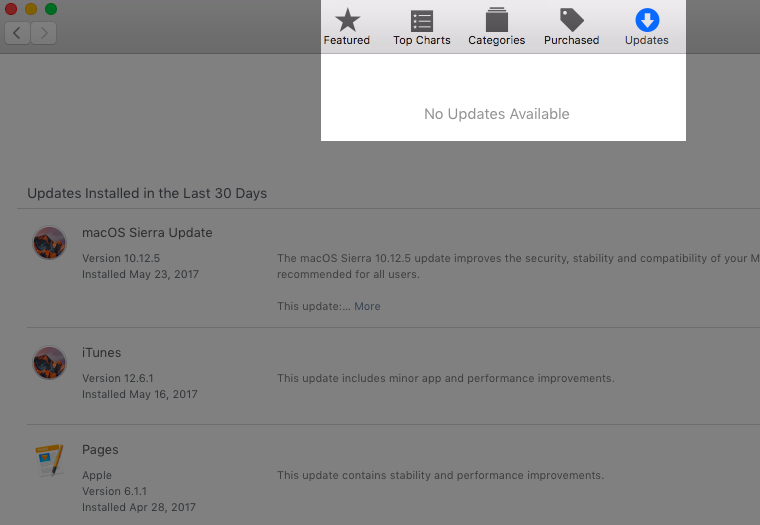 Today, I had to update my OS X, and then App Store changed to Thai, I had to find fix which I remembered vaguely that it must has something to do with System Preferences and Language & Region. But again, I remembered English was on the list (out 2 choices between Thai and English) so why did the App Store changed its language to Thai? I guess it probably had something to do with Apple's suggestion, because most of other Thai may prefer to use system in Thai. Easy fix is to just Logout form App Store, then Login again, but make sure that top list in Language & Region must be your preferred language.